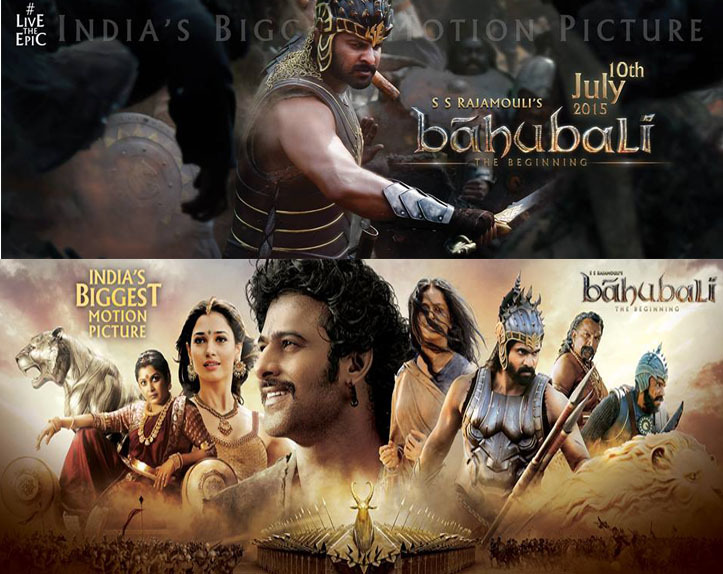 India’s biggest motion picture Baahubali is ready for release worldwide on July 10th. Telugu film industry and Prabhas fans are waiting for the release and MM Keeravani also completed the sound mixing for the entire part of the movie. Director SS Rajamouli also closely monitored the proceedings of the flick, and he is very happy with the final output. Watch out here for Baahubali movie full Review!! Here is the Baahubali Trailer 2 Sound Track and Trailer will be released shortly! !